Want to turn your wedding into a Pinteresty-worthy event? Get a head start on wedding planning with these blush pink and gold wedding ideas. 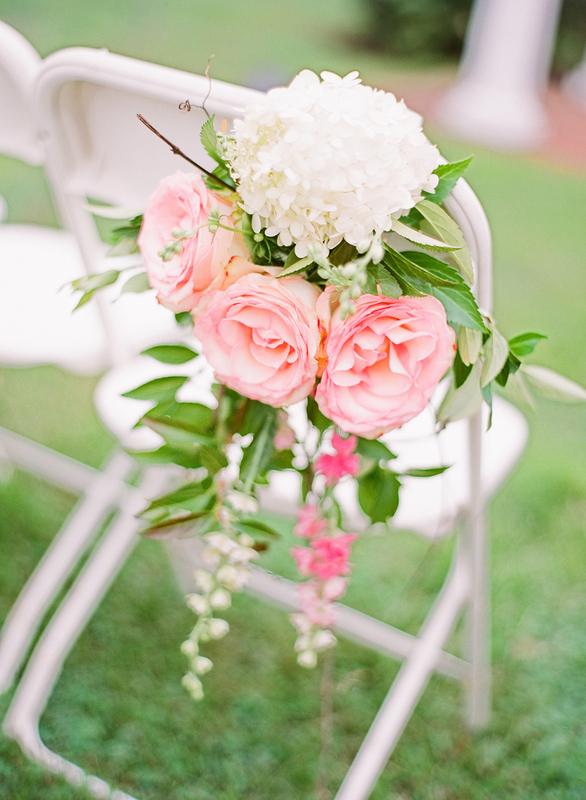 If, like Shelby from Steel Magnolias, your wedding palette is "blush and bashful", today's post is just for you. Whether you've been planning your big day for a week or a few months, you're probably overwhelmed with thousands of ideas on Pinterest. You've spent hours sifting through pretty Pins, unrelated Pins and random ads that have nothing to do with weddings at all. 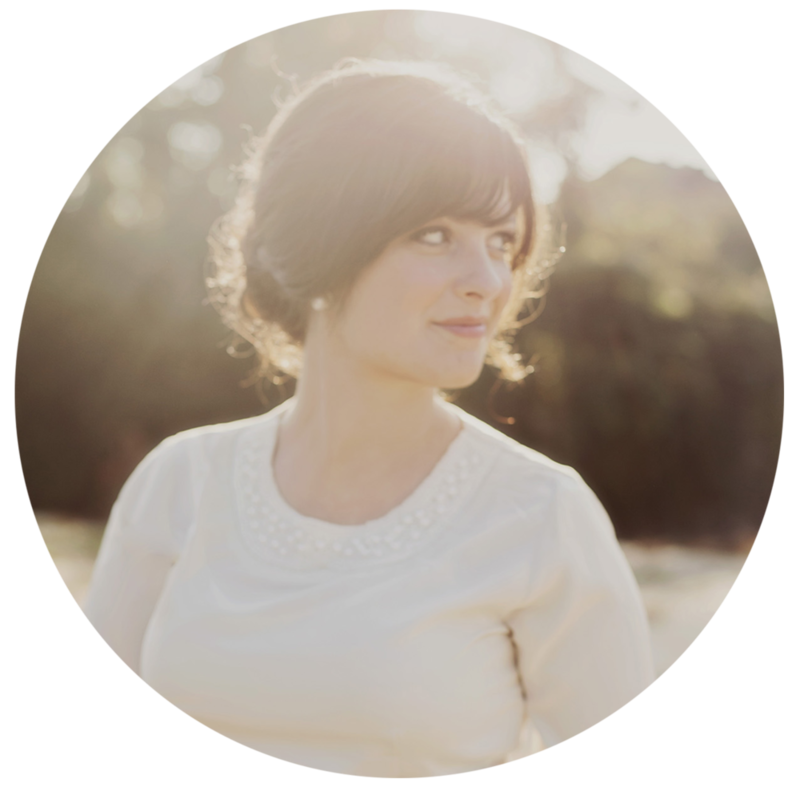 Before you experience wedding planning burnout, I've got you covered. From the ceremony to the reception, I've rounded up seven of the prettiest blush pink and gold wedding ideas to be found on the internet. The Ashley Suite fits perfectly with a blush pink and gold wedding theme. It’s dressed with watercolor florals and gold calligraphy, so you can give guests an exciting glimpse into your big day. For ladies who love pink and all things feminine, this suite will speak volumes to you! It’ll have guests going, “This is so her style!” (And they’ll know your boo was sweet enough to let you have the blush pink wedding of your dreams!) Add navy envelopes to incorporate a bit of a masculine touch, especially if your groom is wearing a navy or blue suit. If you want your wedding invitations to be just as fabulous as your florals, here's how to coordinate our Ashley Suite to your big day. Ready to make this invitation your own? Or maybe you fancy another design from our shop? No matter which collection you choose, I can’t wait to share in the joy of your special day. Let’s make it official–sign up below to receive 10% off your wedding invitations. You're all set! Check your email to get your discount code. We promise to keep it interesting. Unsubscribe at any time.